The largest dental support organization in the country will soon be coming to the Gateway to the West. 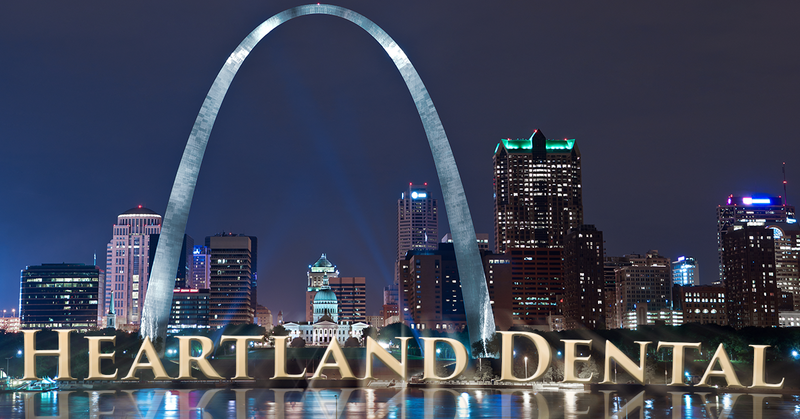 Next month, Heartland Dental plans to open its next regional support office in St. Louis. This will be the company’s second regional support office, with the Indianapolis support established in 2018. The St. Louis support office will house a variety of non-clinical support roles, in area such as accounting, legal, patient marketing and more. Over the next five years, Heartland Dental plans to create 100 non-clinical support positions at the St. Louis facility. The 22,930 square foot area features the desired amount of work space to accommodate both immediate and future positions. This is another step in Heartland Dental’s ambitious growth plans. Already supporting over 900 dental offices in 37 states, this expansion will only increase in the next few years. With this rapid growth, scaling the company’s level of support offered to dentists and teams is of utmost importance. Additional support offices will create more non-clinical positions, which will create more value for dentists and teams. Opening support offices in prominent cities will also help Heartland Dental attract world-class talent. All in all, it’s a win-win for everyone involved. Heartland Dental creates more jobs and dentists/teams gain access to more non-clinical, administrative support. To learn more about Heartland Dental’s world-class, non-clinical support, click here. Or if you’re looking for a new career opportunity in the St. Louis area, check out openings here.